Do you love music? Have you thought about coming along to experience Choral Evensong? 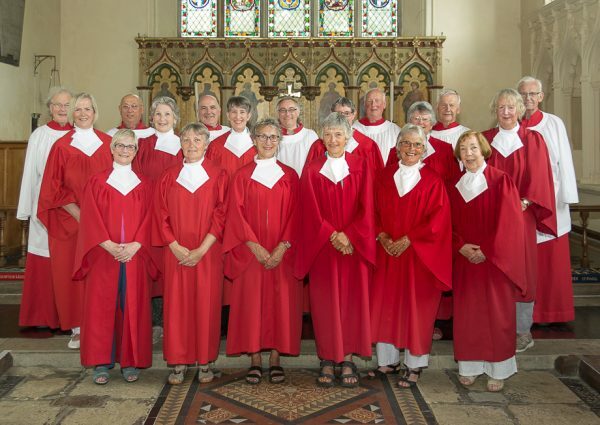 Our regular Choral Evensong service takes place on the third Sunday of the month (that’s this Sunday 17th June) at 6.30pm: it’s a 45-min long peace-inducing service in which the ‘song’ of voices sounding together in harmony is heard at the ‘even’ point between the active day and restful night, allowing listeners time for restful contemplation. The service is open and welcoming to believers and to those who do not believe. The service is free of charge and allows an individual to engage with it in his or her own way. Indeed, there is very little for the congregation to do – you need only join in the Apostles’ Creed (if you want to), sing some hymns, and perhaps say a few Amens. Its 470-year-old choral music tradition – established around 1549 – is performed live by our choir to a very high standard. More about the history of Choral Evensong can be found on the Choral Evensong website. So treat yourself, come along and enjoy this elegant, peaceful and beautiful service and find an increasingly rare opportunity for rest and contemplation once a month.